Catalog Last Updated: 04/18/19 11 items. Dallas: Baskerville Foundation, 1990. 1st ed. 116 pages. Paperback. Kempton, IL: Adventures Unlimited Press, 201. Reprint. 520 pages. Paperback. 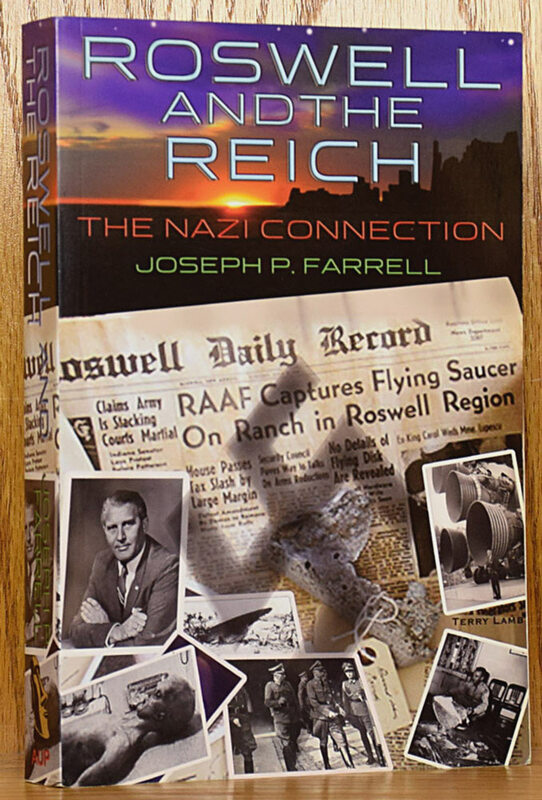 1935487051 1-935487-05-1. Review of the Roswell material, and a radically different scenario of what happened there. Altamont, TN: Evolution Facts, Inc., 2005. Reprint. 992 pages. Paperback. Almost a 1,000 pages of science denial and creationism about their 6,000 year-old planet. 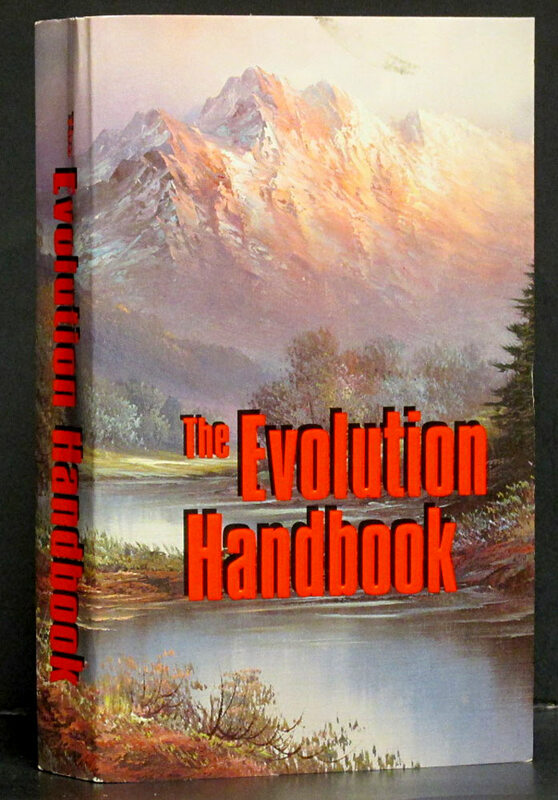 The exapnded edition, 2nd printing. Lakeville, MN: Llewellyn, 2000. Paperback. All of 2000 except April, May, & August. Stories, reports, and investigations into the unexplained and paranormal. Lakeville, MN: Llewellyn, 2001. Paperback. All of 2001 except February, August, & November. Stories, reports, and investigations into the unexplained and paranormal. Lakeville, MN: Llewellyn, 2003. Paperback. 3 volumes for 2003, January, February, & March. 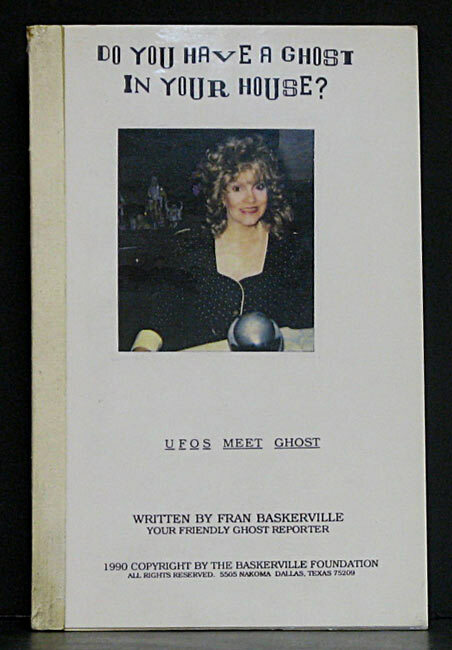 Stories, reports, and investigations into the unexplained and paranormal. Englewood Cliffs: Prentice-Hall, 1970. 1st ed. 276 pages. Hardcover. 0138798826 0-13-879882-6. 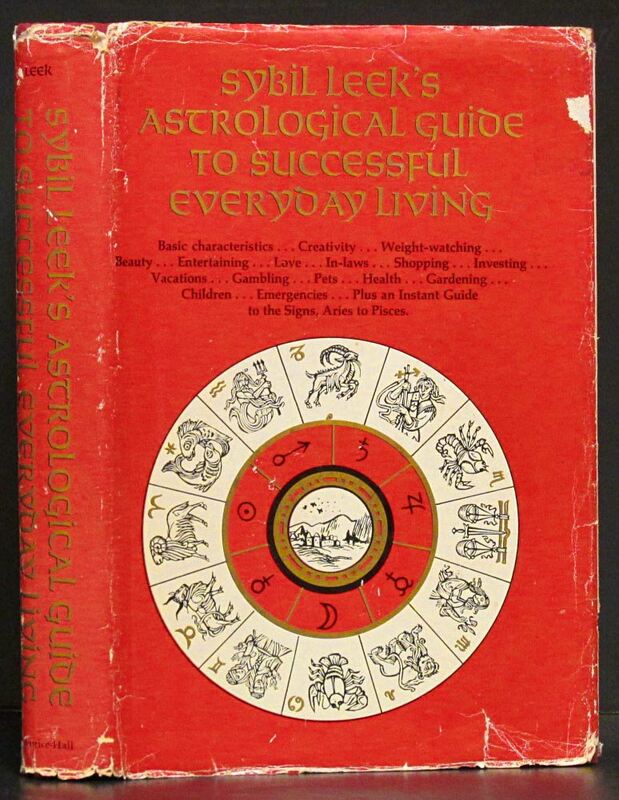 Describes characteristics in every aspect of your life through your birth sign. Signed by the author on the front endpaper. no place: Spiral of Life, 2009. Paperback. 1616581719 1-61658-171-9. Attempts to explain these occurances in a religious light. London: Carlton Books, 1995. 1st ed. 160 pages. Hardcover. 0747523843 0-7475-2384-3. 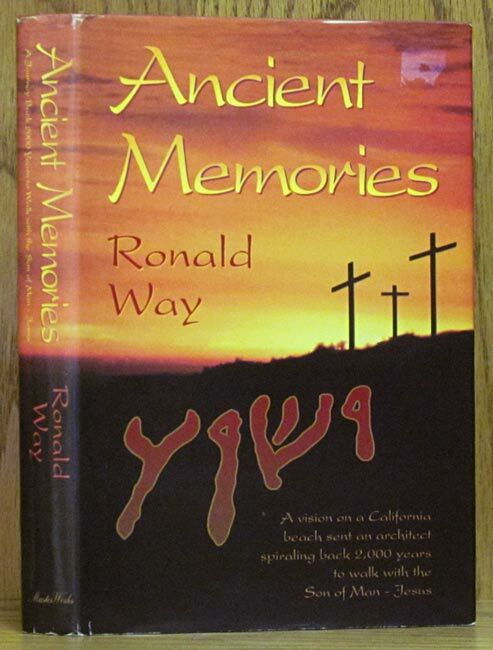 Prophetic visions and secret knowledge to guide us into the 21st century. Colorillustrations throughout. Index. Phoenix: Labyrinths Unlimited, 1995. Revised ed. Spiral Bound. 0964909421 0-9649094-2-1. Alternative journey to health and well-being. Color and b/w illustrations. 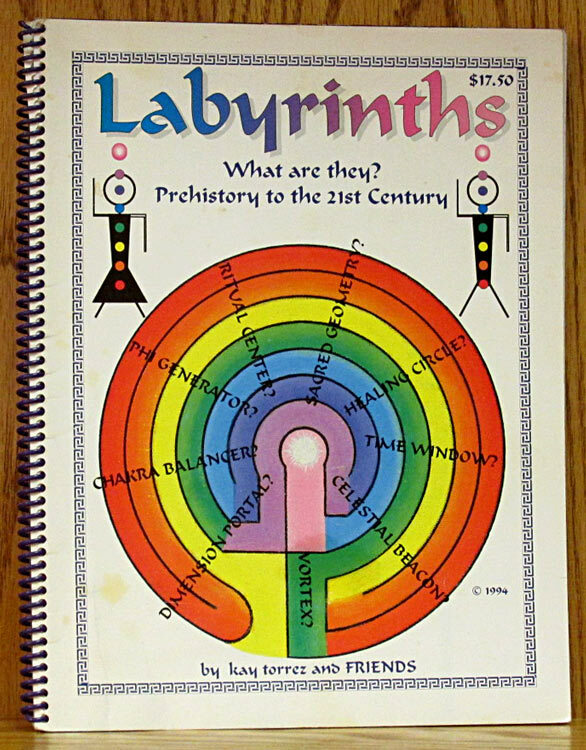 Colorful cover with a purple plastic spiral binding. Santa Ynez, CA: MasterWorks, 1991. 1st ed. 352 pages. Hardcover. 1880004054 1-880004-05-4. A vision on a California beach sent an architect spiraling back 2,000 years to walk with Jesus.